don't worry im producing Miracle new project comin soon!! L for the DJ. 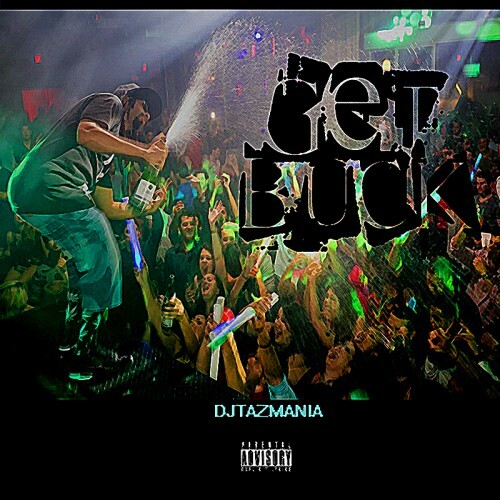 Naming a mix "Get Buck" dedicated to ATL is a joke. "Get Buck" music started in Memphis which later grew into ATL Crunk. ATL stole Get Buck (Crunk) from Memphis and stole Bass Music from Miami.